After much thought and some twisting of ones arm, I decided to leave my 2007 Suzuki DRZ-250 and purchase a 1999 Suzuki DR 350 to take on my Australia to Africa Adventure. When I had returned from my last adventure, I found myself with quite a bit of free time, not knowing how to fill it. I bought a Suzuki DR 350 1994 which wasn’t going at all. I stripped the engine down and tidied the engine, wiring up. Just to discover that the previous owners had installed the coil the wrong way around. I after closer inspection of the bike, I decided I should sell my mechanical toy and buy another that can at least get a road worthy, without adding another year to my work load! 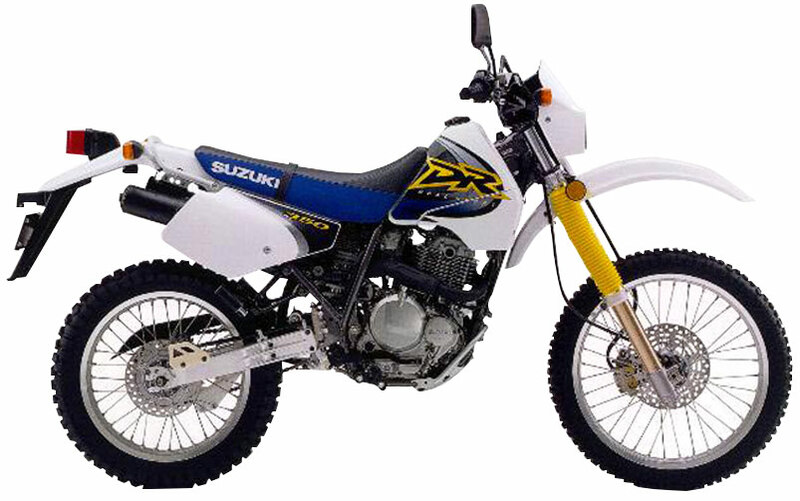 The problem with taking a smaller bike like the Suzuki DR 350 is that they need regular maintenance. My workshop manual tells me to replace the cam chain every 20,000 kilometers. After a few months on the road along with all the other requirements, this becomes quite tedious. The other underlining issue is, I brought this bike of ebay, though I did take the time to inspect the motorcycle I was still in a hurry to make the purchase. Once I got it home, I realised this bike had passed through many hands, everyone leaving their mark on the bike itself. My preparation job now became even larger, and since I’ve had on going issues every time I touch the bike. Since leaving the safety of my workshop at home, I’ve encountered the following issues / breakdowns. On top of these I also change my oil, oil filter, chain and tires. Lost a bung in my carburetor. Dropped a valve through my piston.